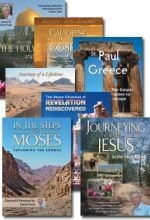 Life is one big journey of faith. 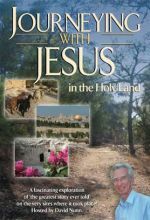 We walk as pilgrims on this earth, going towards a heavenly destination. 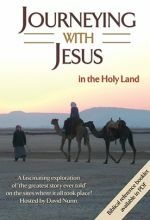 For Christians, this journey of faith would not have been possible if Christ had not come to walk with us. 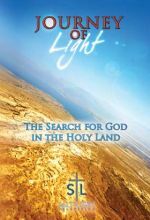 Five young Canadian Catholics make this journey to the center of their faith and history and discover much more than they expected. 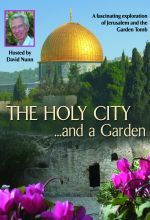 One of them shares how she was touched by the Land of Christ, and how she received an answer to the desires of her heart. 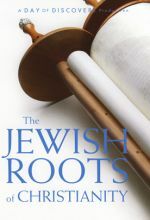 Judaism and Christianity. 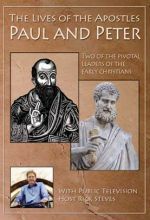 Two spiritual points of view that seem worlds apart - but it hasn't always been that way! 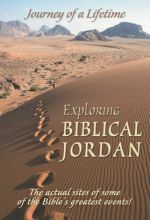 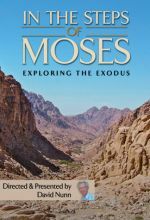 In this 3-part series, you'll learn about the rich heritage of the Christian faith, which is grounded in the same Old Testament Scriptures as Judaism. 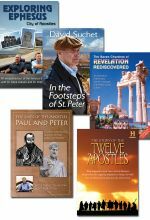 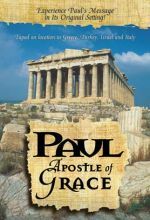 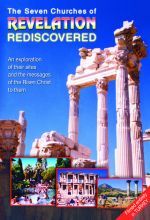 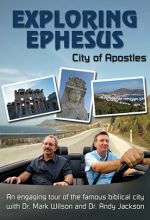 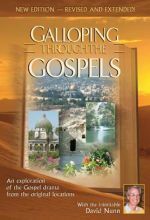 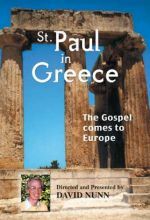 In this 7-part DVD presentation, you'll travel to what remains of the ancient sites of the churches in Ephesus, Smyrna, Pergamum, Thyatira, Sardis, Philadelphia, and Laodicea. 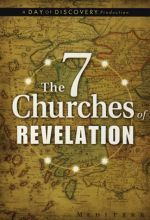 Join host and president of Cornerstone University Joe Stowell as he takes a closer look into the struggles of the New Testament churches that are just as apparent in churches today.